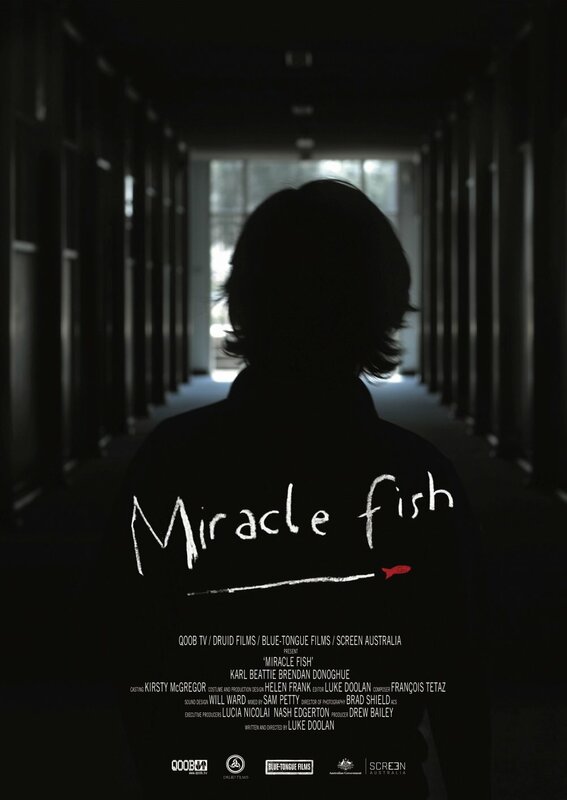 Miracle Fish is a 2009 Australian short film. It was written, directed, and edited by Luke Doolan, and produced by Drew Bailey. The film stars Karl Beattie, Brendan Donoghue and Tara Morice. It was nominated for Best Live Action Short at the 82nd Academy Awards.